IndieWire’s Steve Greene ponders the future of YouTube as an SVOD player. Netflix, as your queue might already tell you, is going hard on the prestige-film business this year. That business is characterized by movies of a more distinguished pedigree, which come out in the fourth quarter in the hope of landing awards and critical attention, and thus eyeballs. (For the purpose of this story we’re counting such films from both independent firms such as A24 and studio specialty divisions such as Fox Searchlight, but not the big studios, which operate at a different budget level and barely make these movies anymore anyway). Reporting from the World Congress of Science and Factual Producers in Brisbane, Australia, RealScreen’s Danielle Alcinii covers the “Wild Future” panel discussion, where participants speculated on new directions in wildlife filmmaking. Filmmaker’s Scott Macaulay spotlight’s Argentinian Lucrecia Martel's first doc, Chocobar, about activist Javier Chocobar, who was murdered while fighting against the removal of his indigenous community from their ancestral land in Argentina. Chocobar is among the recent pool of grantees from the Sundance Institute Documentary Fund and Stories of Change. 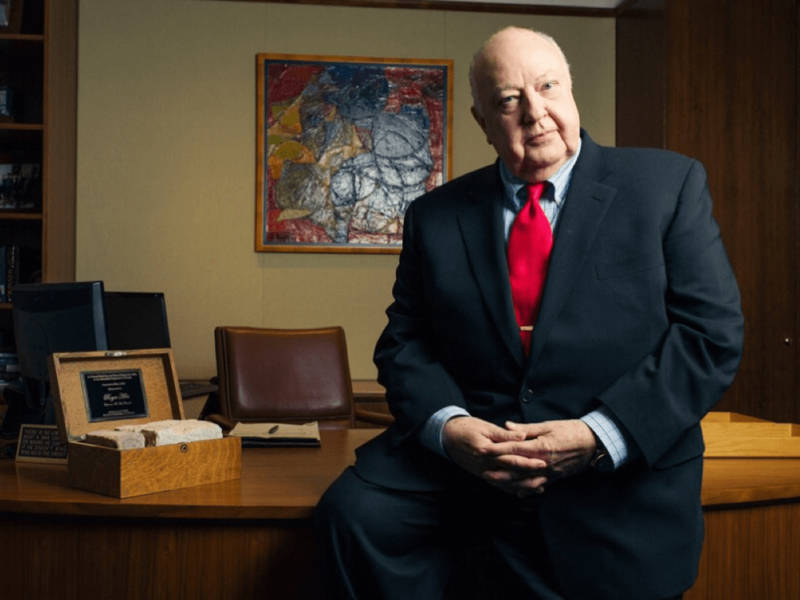 The New York Times talks to filmmakers Alexis Bloom and Alex Gibney about their latest work Divide and Conquer: The Story of Roger Ailes. Film professor and researcher Eduardo Russo suggests a richer, more nuanced approach to the history of Argentine documentary: "In order to give a kind of image of how I see these 50 plus years of history, rather than a common thread, one should think of a woven fabric made of many different threads. At times we become used to the idea of historical periods, general tendencies and lines of thought, but if we look back at Birri and the foundation of this cinema, there is a need to separate the lines of thought because of what I refer to as ‘collateral effects' of this cinema. That is, Birri along with his militant, political line also has very strong poetic tendencies, and there are filmmakers today who consider themselves disciples of Birri for his poetics." Music docs on Miles Davis, Leonard Cohen top the list of the 2019 Sundance selections. The full list of winners from the 2019 Gotham Awards. Green Book named the best film of 2018 by the National Board of Review. The New York Film Critics Circle announces its award-winners. Nominees for the 2019 Realscreen Awards Revealed. Award Winners from IDFA 2018. Showtime sued by Bobby Brown over Whitney Houston documentary. Betsy Steinberg Steps Down as Executive Director of Kartemquin Films. Rotten Tomatoes Teams with Sundance to Fund Press Inclusion Initiative.